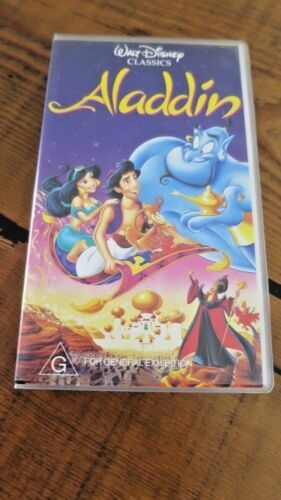 Walt Disney's Fantasia limited commemorative edition. 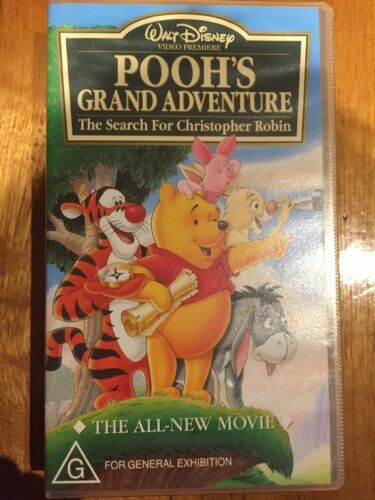 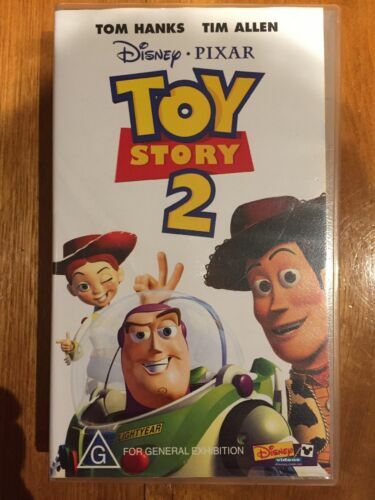 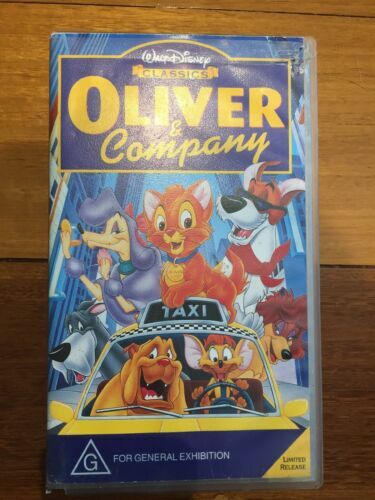 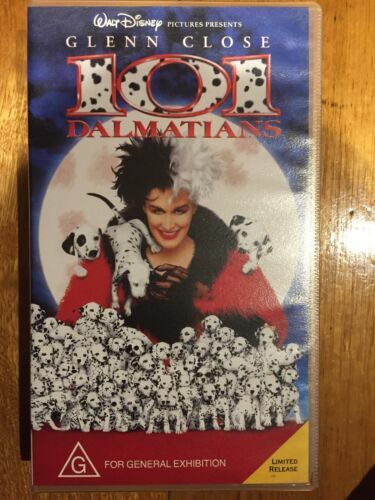 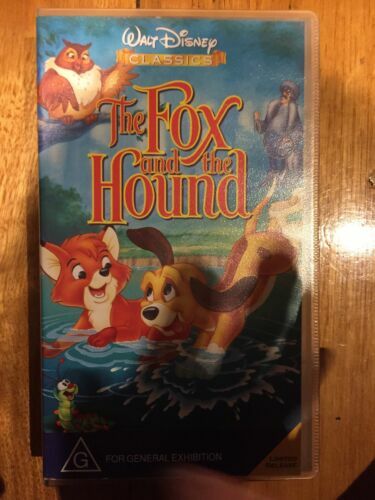 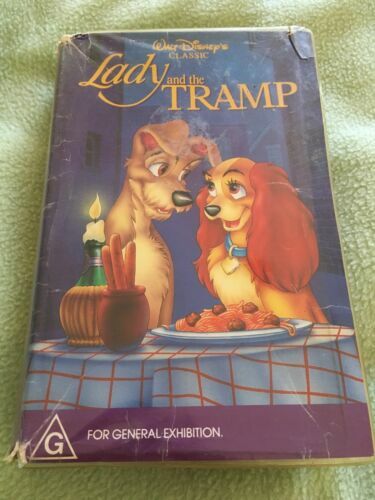 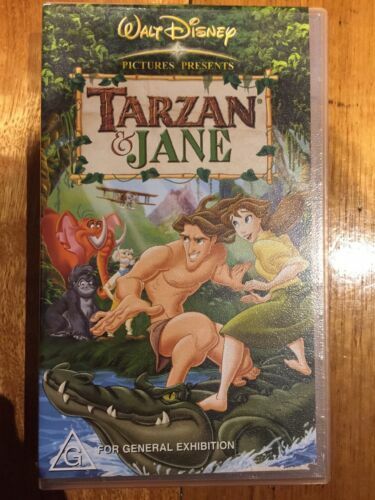 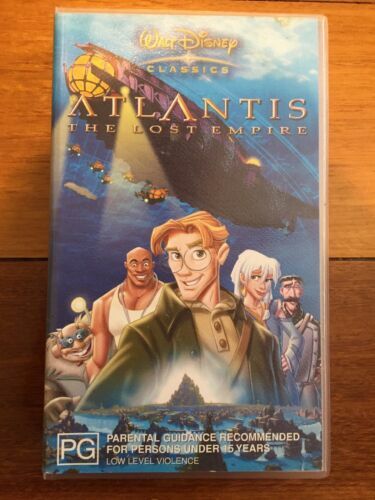 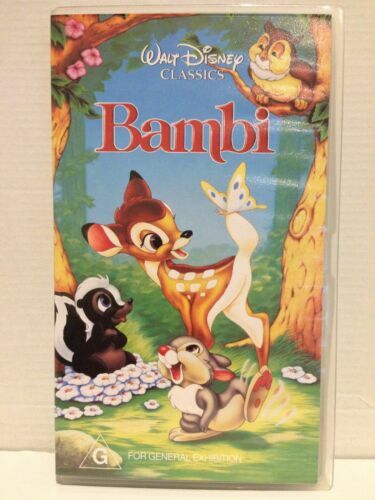 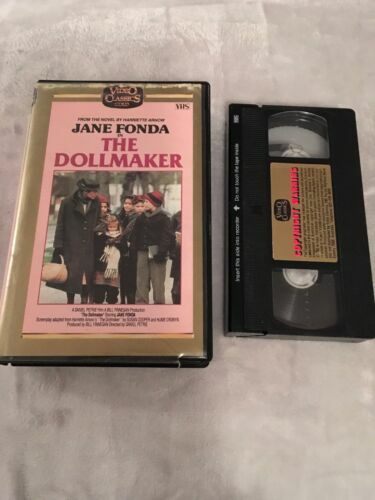 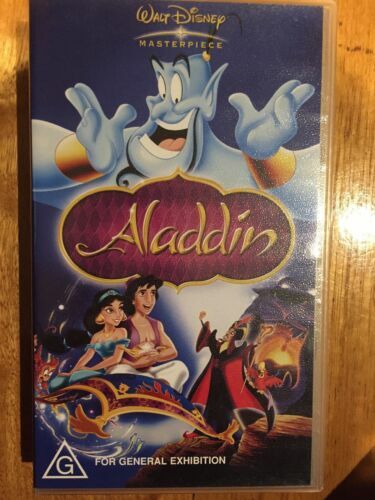 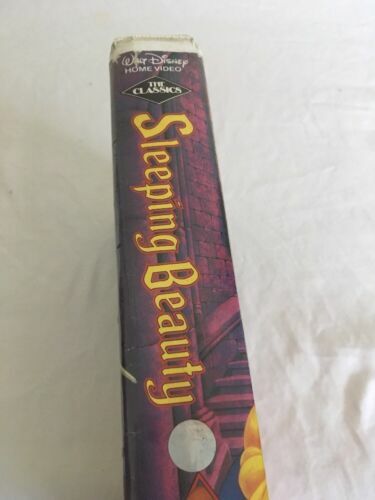 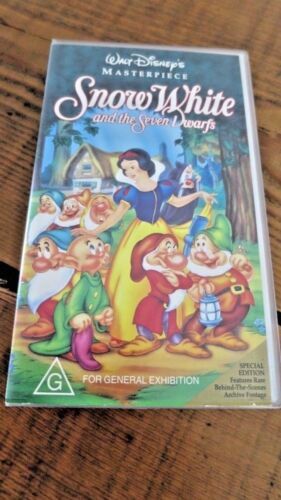 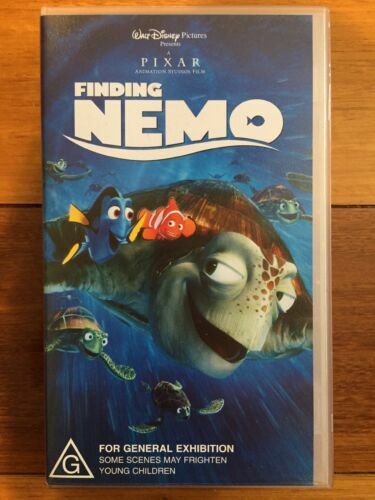 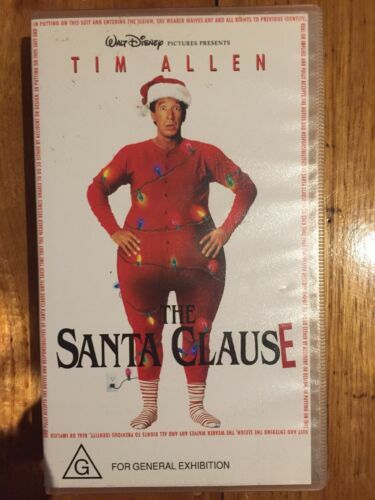 vhs set. 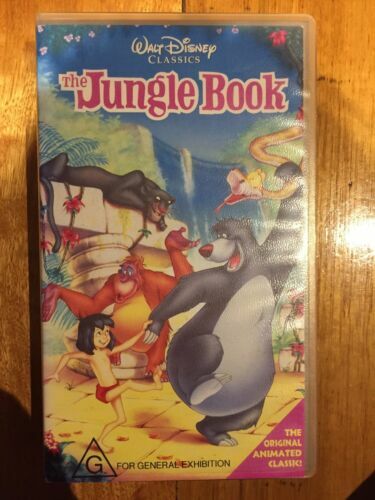 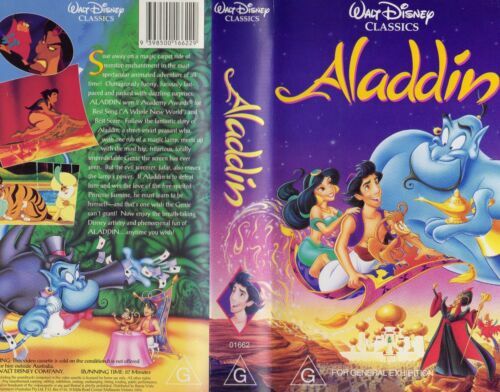 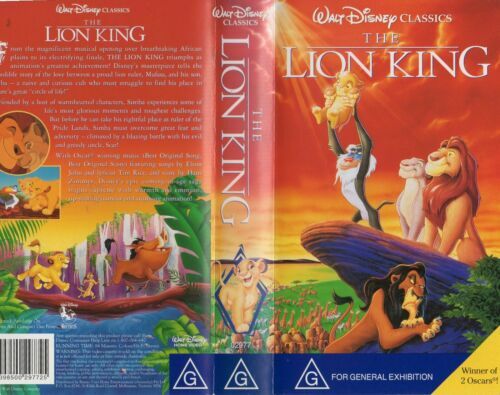 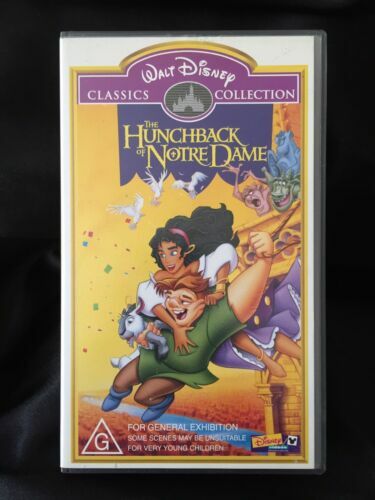 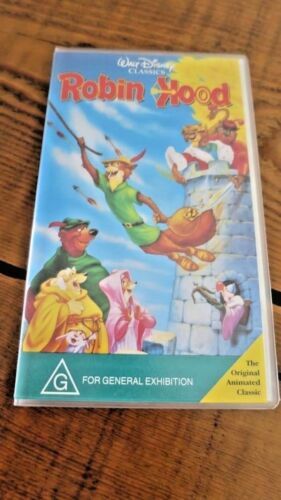 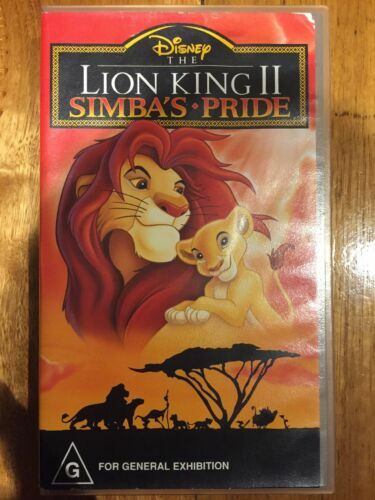 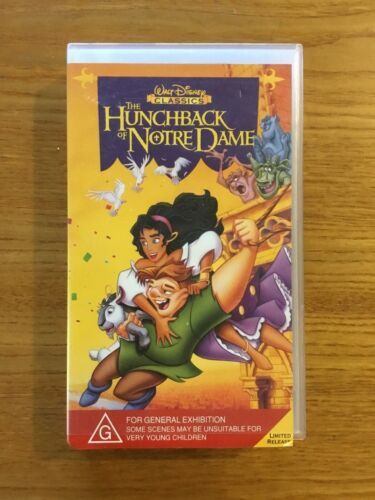 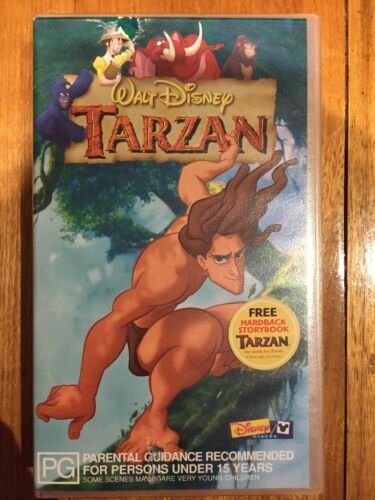 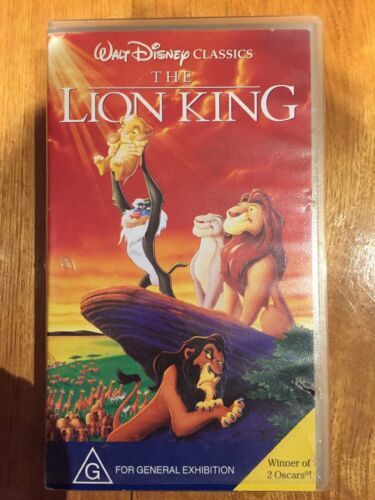 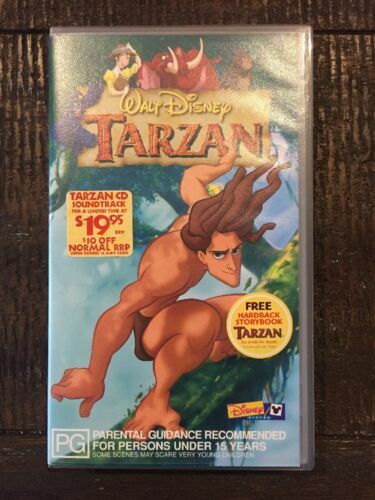 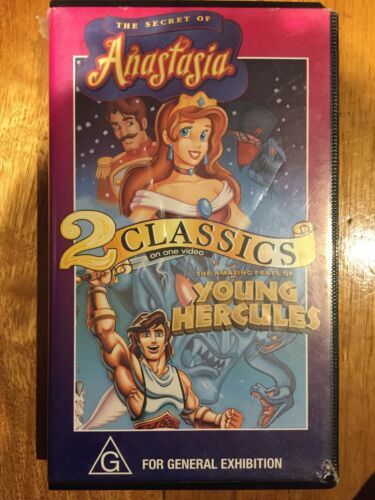 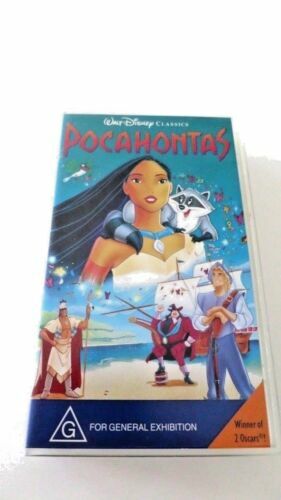 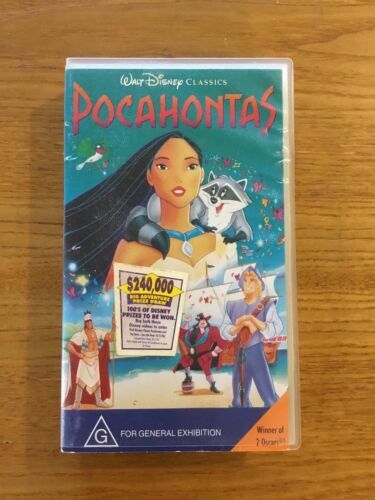 The Lion King PAL VHS Video Tape - Walt Disney Classics - New & SEALED!